Sure, spring and summer might be considered wedding season, but more importantly, they are also bachelorette party season! This means that plenty of you are soon going to be in charge of planning a night to remember for your bestie. If you’re not sure how you’re going to make it all happen, here are some tips to get you started on the right path. Don’t procrastinate – Time flies, and it goes twice as fast when you’re feeling overwhelmed. So if you have a party to plan, give yourself as much time as possible. Do yourself a favor by writing down your plan, breaking it up into tasks, and setting some deadlines. 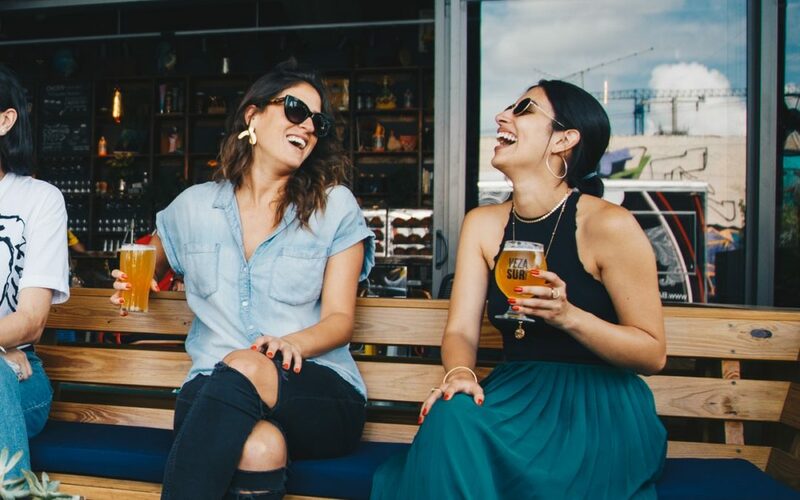 Enlist your friends – There’s nothing wrong with having your friends help you plan the best bachelorette party ever. Ask everyone for their party ideas and let everyone take a task or two from your to-do list. Consider the bride – No matter how close you are, remember that this isn’t your party. So before you plan a night that’s perfect for you, consider what your friend would want. Do your best to make sure that the evening represents her idea of fun! Don’t forget the treats – What makes a party a party? Well you need food, drink, and party favors of course. And, let’s face it, bachelorette parties have some of the most fun party favors out there, so this is an easy win! Of course, our final and most important tip is to relax and enjoy yourself! This is supposed to be all about fun, so don’t overthink things and don’t sweat the details. And, if you’re looking for some help, head on in and we’ll hook you up with everything you need for a night to remember.